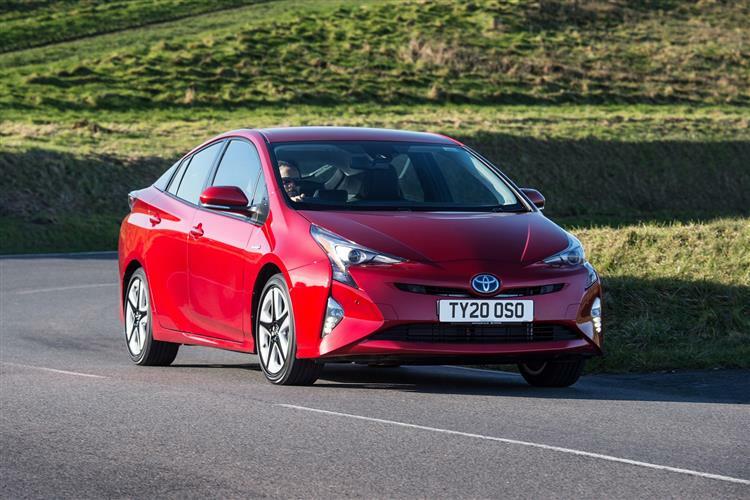 As eco-competitors have come and gone, Toyota's Prius has retained its appeal amongst family buyers wanting to make an environmental statement - and this MK4 model sharpens those credentials in this improved guise. 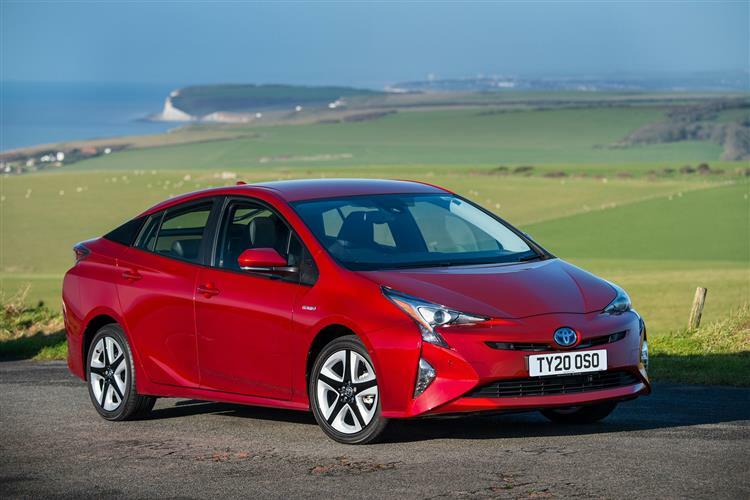 It still faces challenges from a raft of plug-in hybrid, electric and highly efficient diesel powered cars but arguably, the only ones that really come close to the quality and refinement of this MK4 model Prius are the other hybrids in the Toyota and Lexus ranges. 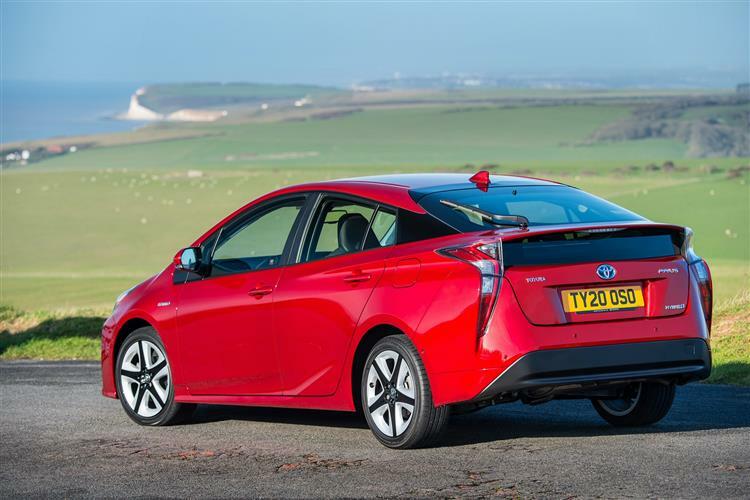 The Prius remains a very credible option for the eco-conscious motorist. It isn't a car for the driving enthusiast and never will be, but if you can accept that, get on with the way it looks and adjust to the frugally-focused manner in which it'll want you to drive, then we think you'll like mostly everything else about it -. A Prius for the people then? That's about the size of it. Toyota's hybrid revolution continues to gather pace.